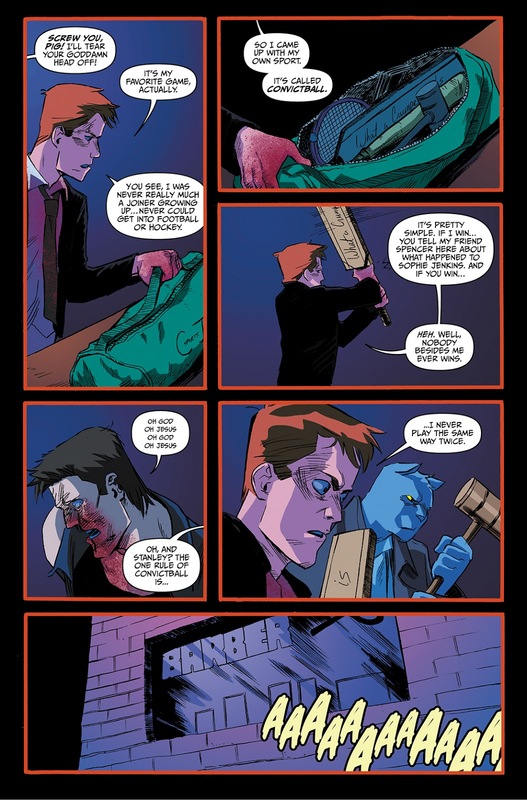 Action Lab's noir mashup of Calvin and Hobbes and Sin City continues in SPENCER & LOCKE #2! 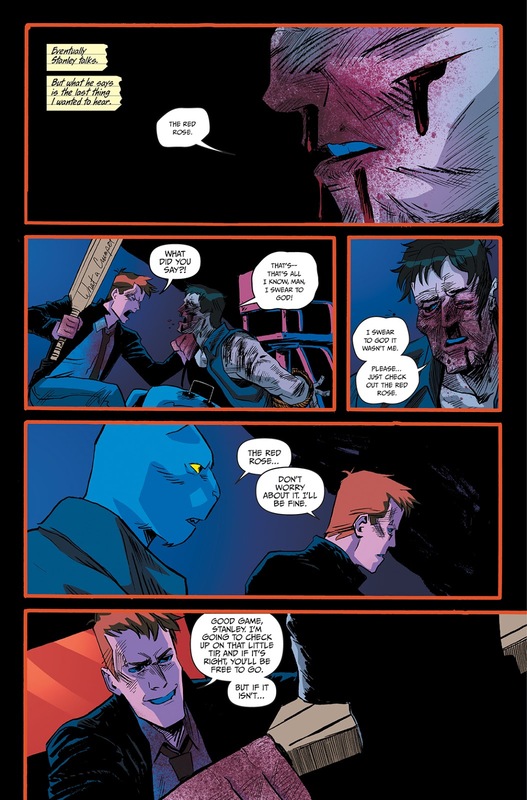 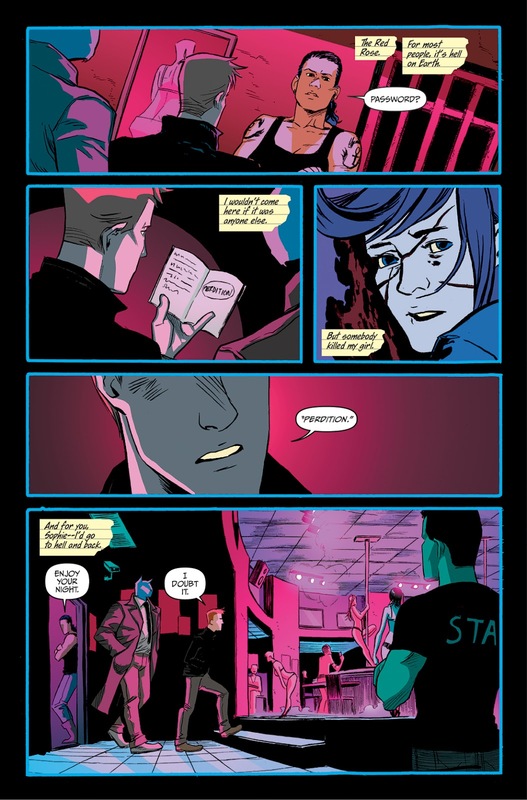 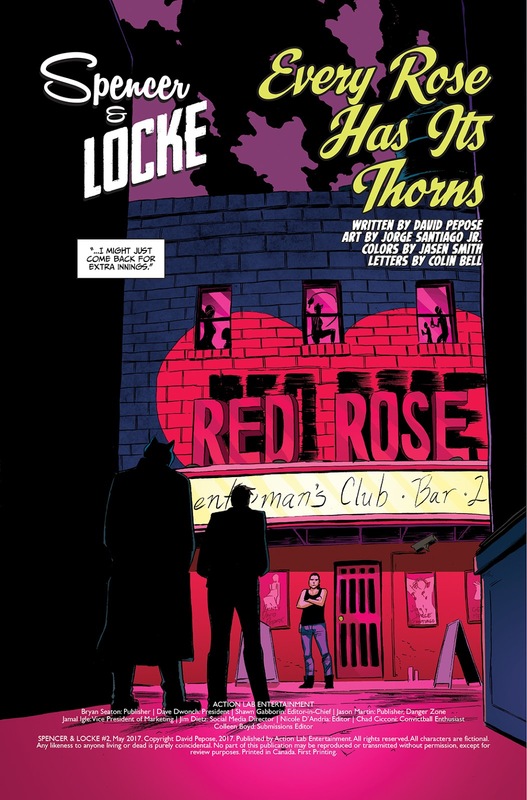 Spencer and Locke's investigation leads them to the seedy nightclub known as the Red Rose — but what kind of power does the Red Rose's owner hold over Locke? 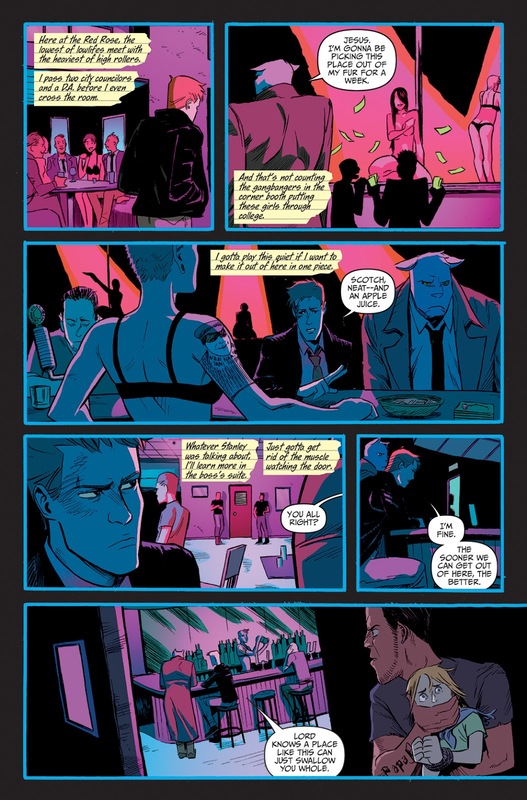 Meet Ramona Sinclair — and if this femme fatale doesn't do these gumshoes in, a death-defying car chase just might. 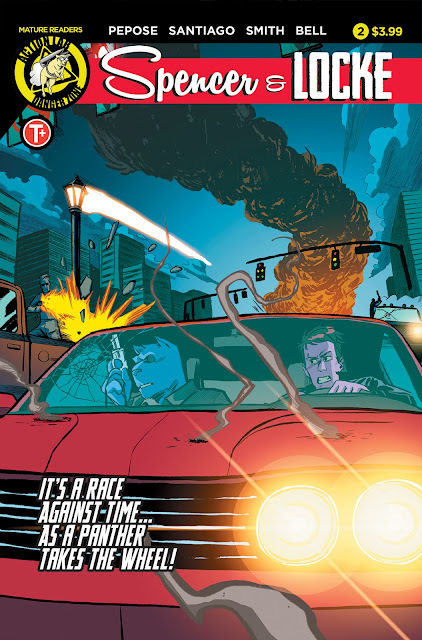 The second installment of David Pepose and Jorge Santiago, Jr.'s pitch-black love letter to Watterson and Miller will arrive in comic shops and digital devices May 31! 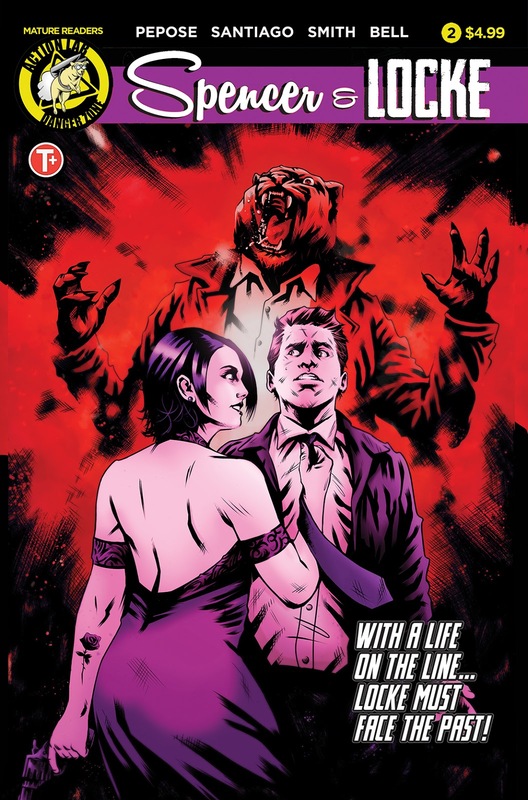 Cover A by JORGE SANTIAGO, JR.